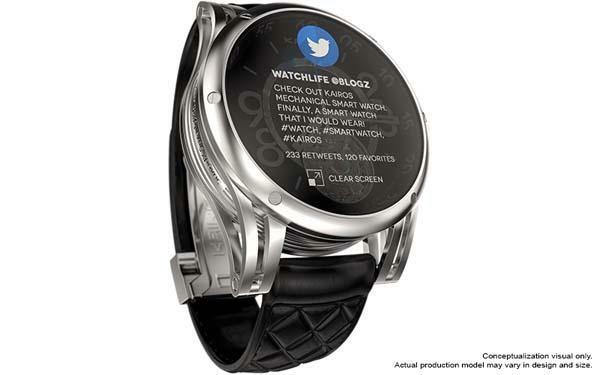 It’s hard to close classic and fashion for many smartwatches with digital movement. 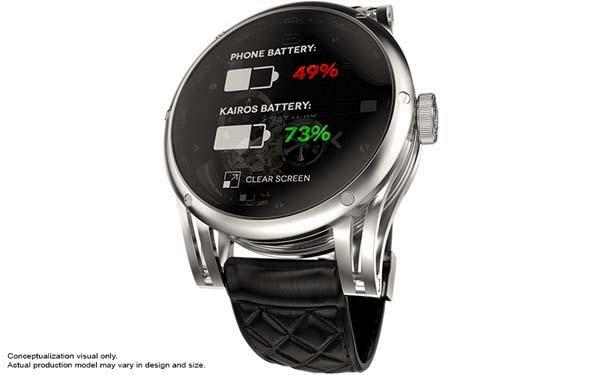 Apparently, Kairoswatches has seen the blank in the field and released Kairos mechanical smart watch. 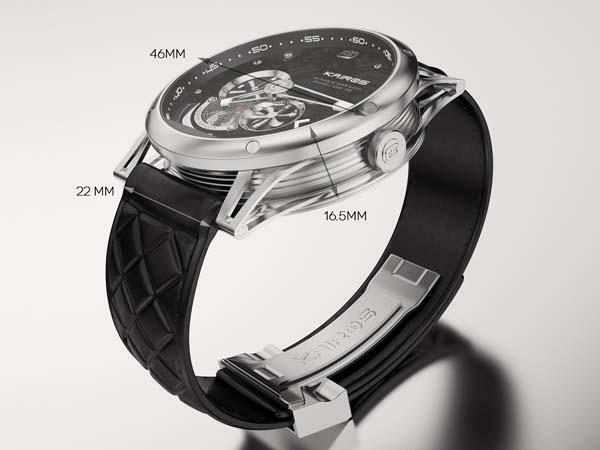 The Kairos is a premium, fashionable smart watch with an auto mechanical movement. As shown in the images, the smartwatch sports a pretty awesome design that expresses a perfect combination of fashion and high tech. A transparent OLED display is placed above its auto mechanical movement in order to clearly show you the uncompromising mechanical core, and when the OLED display is turn on, you can check notifications and info. Built-in Bluetooth 4.0 allows the smart watch to wirelessly connect with your smartphone, so it can show you text messages, E-mails, incoming calls and notifications from your apps on your wrist, and integrated multiple sensors make the wrist watch double as a fitness tracker to keep up to data with your activity. Kairos smartwatch comes in two models and three colors, and stating at $499 USD (preorder sale). 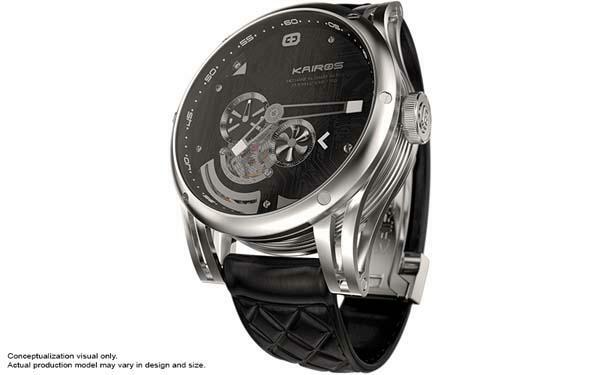 If you like it, jump to Kairoswatches official site for full introduction or check out the following demo video first.